Apple Inc (NASDAQ: AAPL) has raised the bar even higher for the developers to upload binaries larger than 2 GB on the App Store. Previously which was only limited to 2 GB, now has been uplifted by the Cupertino giant to 4 GB. Developers can now upload the apps with high-resolution images, HD videos, and intense graphics. However, users having 16GB iPad or iPhone might have to worry about the upcoming space consuming monster apps. The latest generation of Apple devices have high processing power, along with the bigger screens and better resolution. However, there aren’t apps that can take full advantage of these resources. Bumping up the limit will allow the developers to build graphic-rich applications for an enhanced experience. Days are not far when we will be able to see desktop-class games running on our iOS devices. With increased size limit for the binaries, developers can now fit in high-resolution images, high-quality sound and HD videos for a better experience. Apple Inc has made it available for the every iOS developer, however, none of them have used this feature yet. 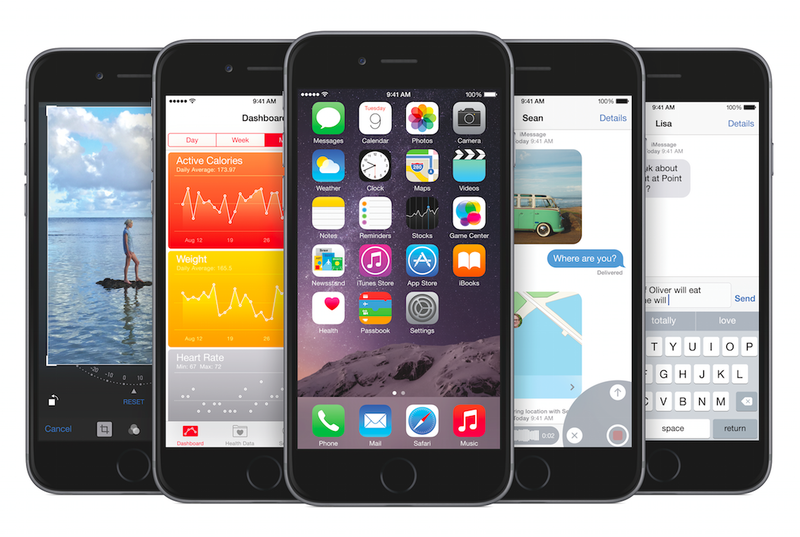 Looking towards the users who own the 16GB variant, Apple has technically killed it. Users won’t be able to have new apps on their devices neither they will able to upgrade the storage except buying a new unit.